Reliance Communications Ltd lost 8.74% today to trade at Rs 6.89. The S&P BSE Telecom index is down 2.59% to quote at 939.43. The index is down 8.09 % over last one month.  Among the other constituents of the index, GTL Infrastructure Ltd decreased 4.12% and Tata Teleservices (Maharashtra) Ltd lost 3.76% on the day. The S&P BSE Telecom index went down 35.01 % over last one year compared to the 5.14% surge in benchmark SENSEX. 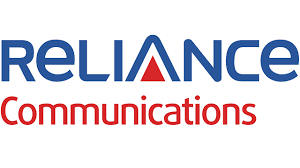 Reliance Communications Ltd has lost 50.79% over last one month compared to 8.09% fall in S&P BSE Telecom index and 2.38% rise in the SENSEX. On the BSE, 46.1 lakh shares were traded in the counter so far compared with average daily volumes of 109.14 lakh shares in the past one month. The stock hit a record high of Rs 30.6 on 26 Feb 2018. The stock hit a 52-week low of Rs 6 on 04 Feb 2019.